Intuitive interface designed in collaboration with ophthalmologists. For the analysis of cone photoreceptor mosaics in ultrahigh-resolution retinal images. For automatic image registration, image alignment, and for constructing multi-image mosaics. 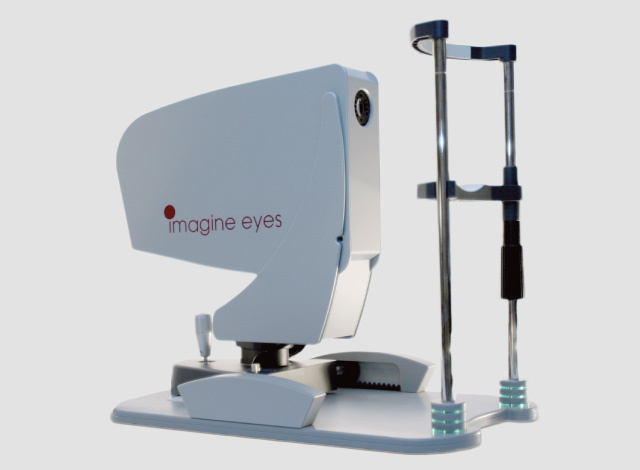 Why choose an ophthalmic instrument from Imagine Eyes? 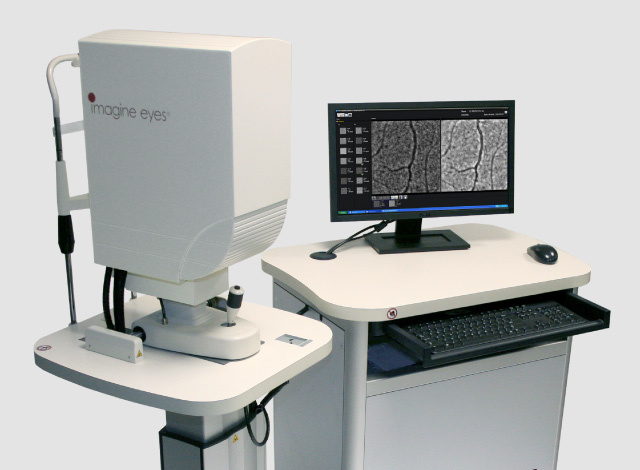 Leading pioneer in ophthalmic imaging.  For early detection and follow-up examinations for ophthalmologists and researchers. To detect diseases earlier and better adapt treatments to patients who suffer from retinal, cardiovascular and neurological diseases.